You could be an official Menchie’s franchisee in just 60 days. 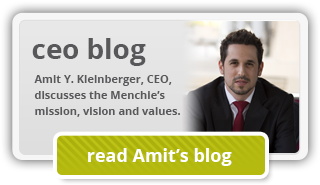 At some point during your exploration into the franchising world, you’ve come across Menchie’s, the biggest self-serve frozen yogurt franchise worldwide, and you’ve realized how many advantages there would be if you were to start a Menchie’s franchise. You probably already know, for instance, that the reason we’re No. 1 worldwide is because the guest experience is the most important thing to us. Although we have clearly made a big impression in the frozen yogurt segment, we like to think we’re really in the business of spreading smiles. If that’s the business you’d like to be in, too, here’s a quick rundown of how that can happen. What is your favorite part of your #Menchies trip? Pouring the perfect swirl? 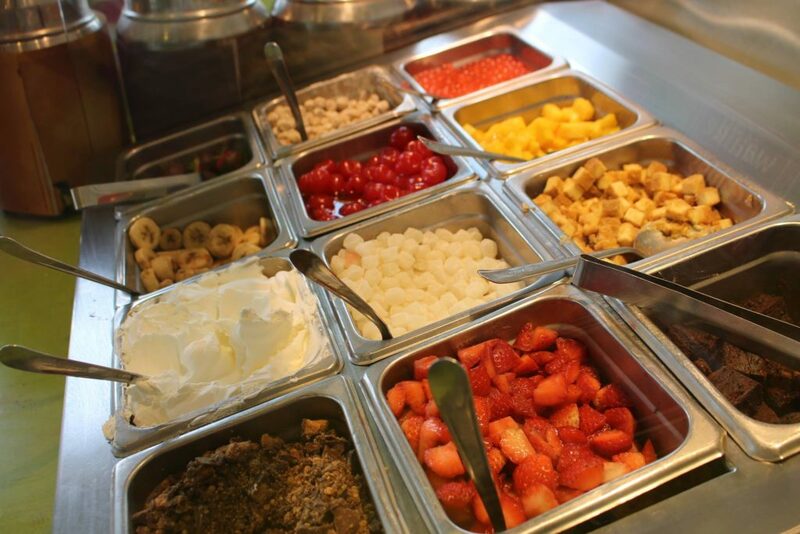 Loading your mix with toppings? Let us know in the comments! Here’s a bit of good news: our targeted timeframe for you to become an official franchisee is just 60 days. That doesn’t mean you’ll be opening the doors of a brand-new Menchie’s in just two months, but it is roughly the amount of time between you filling out the form on this page to the time you’ll sign an official franchise agreement. After you fill out that first form, you’ll be contacted by one of our Franchise Development Managers (FDMs), who will remain your point of contact throughout the franchise-buying process. That first phone call is only a few minutes, and we’ll determine then whether you meet our financial qualifications. We require all franchise candidates to have a minimum liquidity of $100,000 and a net worth of at least $250,000. Once we’ve established that we both want to proceed, we’ll schedule a longer call so we can find out about your goals and you can learn more about what our organization is all about. How much are my startup costs? Another important question you probably have is how much you’ll need to get a Menchie’s location up and running. We break down all of that information in Item 7 of our Franchise Disclosure Document, which you will be able to download after you fill out your franchise application. The overall cost range you’re looking at, based on our 2016 FDD, is $229,557-$425,310. The startup costs cover everything from utility deposits and inspection fees to equipment and furniture. Not all of those funds are due at once, and your FDM can guide you through that process. The important thing to remember is that our franchising experts will be with you every step of the way. We have refined our processes over the years to ensure that everything goes as smoothly as possible. With over 100 rotating toppings, including fruits, candies, nuts and sauces, every Menchie’s guest can make a mix as unique as they are. If you’re eager to start a Menchie’s franchise, there’s no reason not to get started right now. Filling out our simple form costs you nothing and does not obligate you in any way. We invite you to explore our research pages to learn more about Menchie’s in the meantime, and you can also download the free franchise report. We look forward to hearing from you!